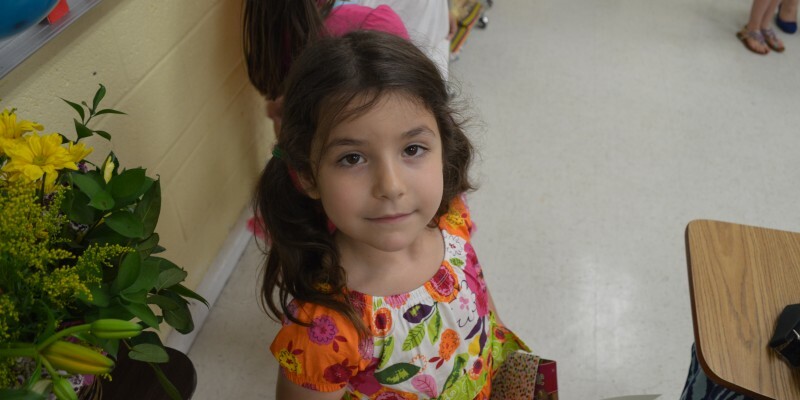 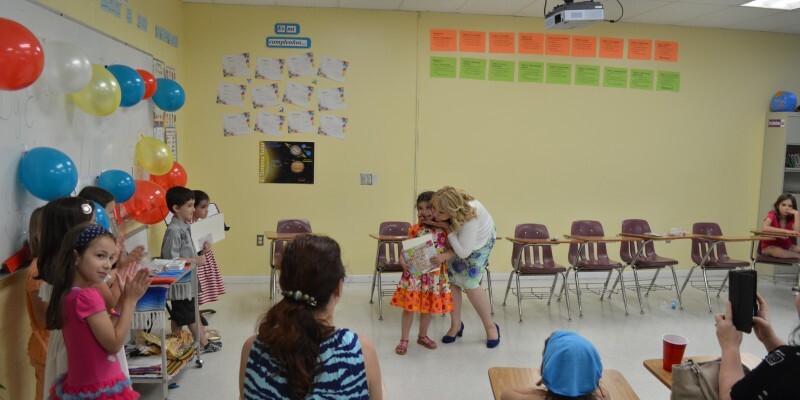 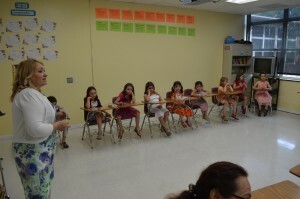 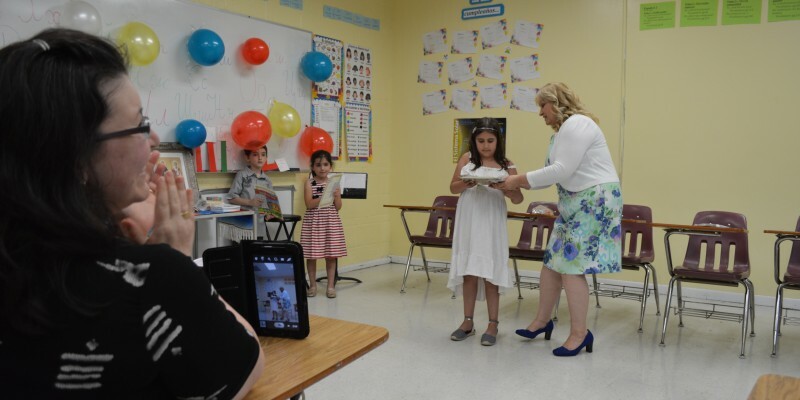 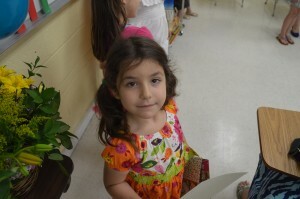 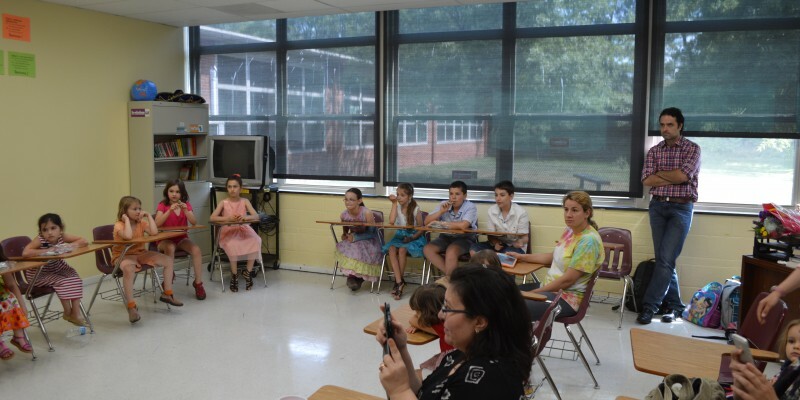 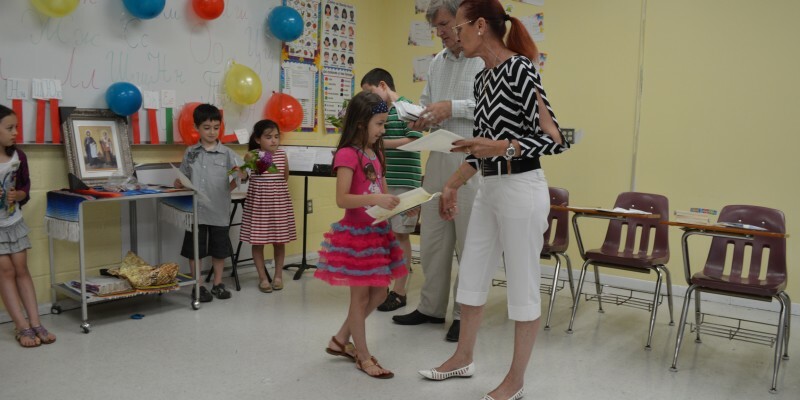 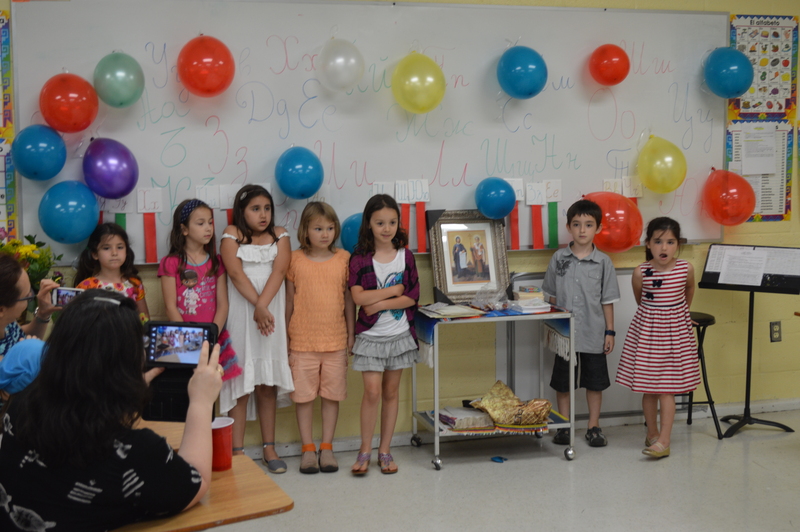 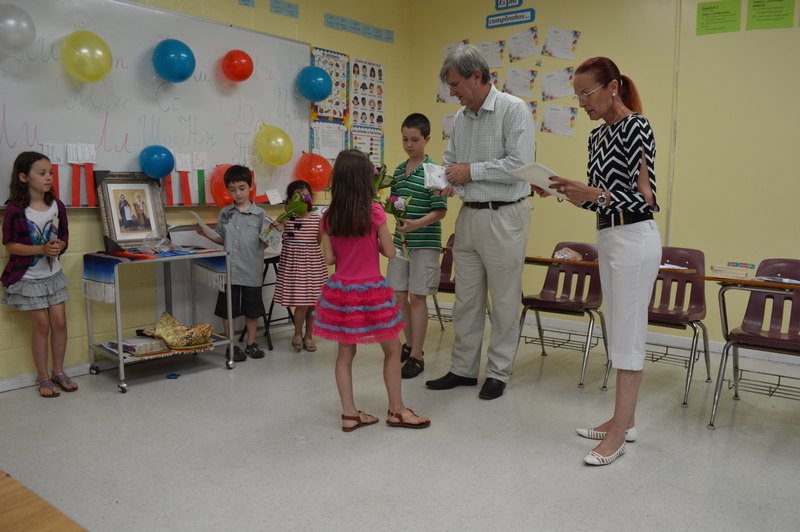 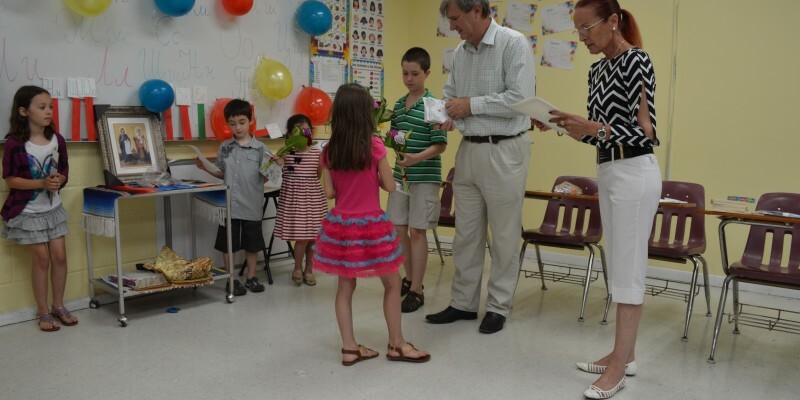 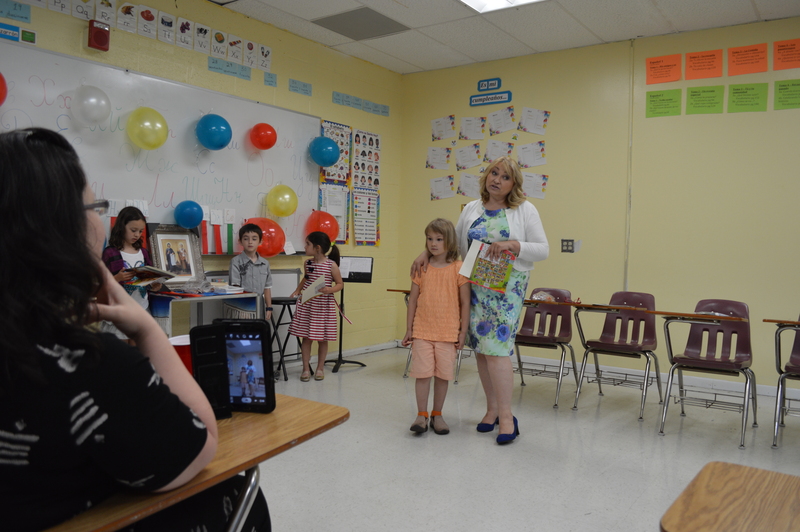 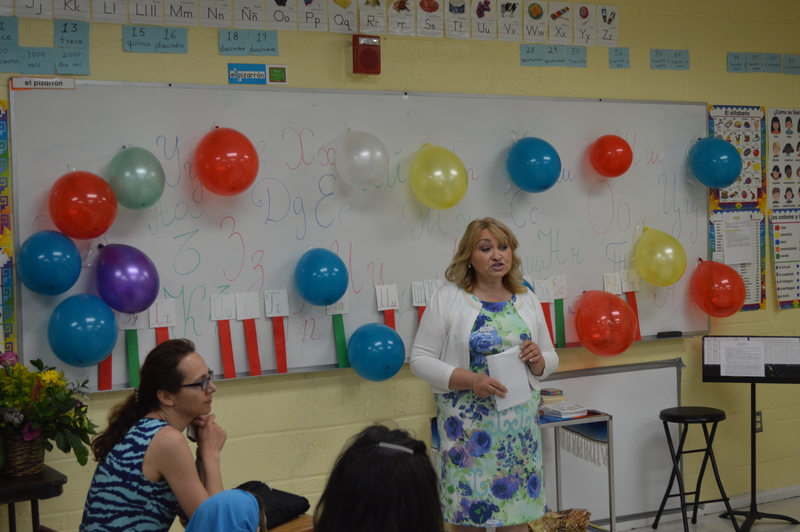 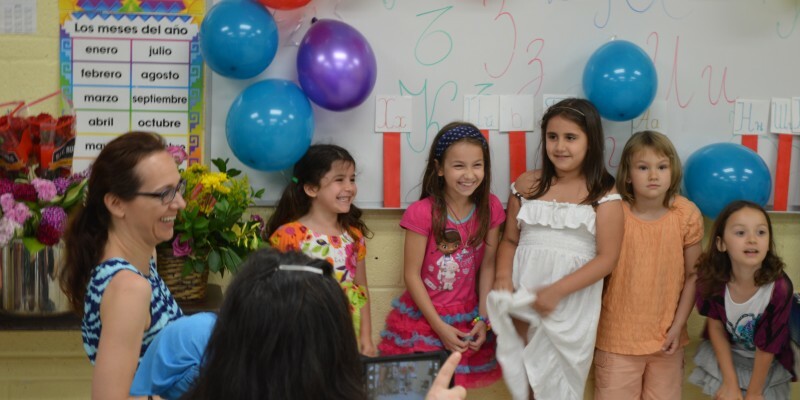 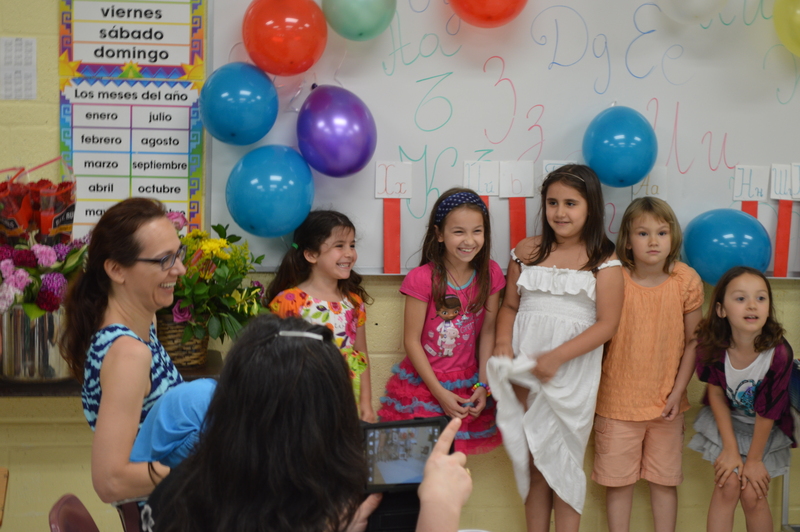 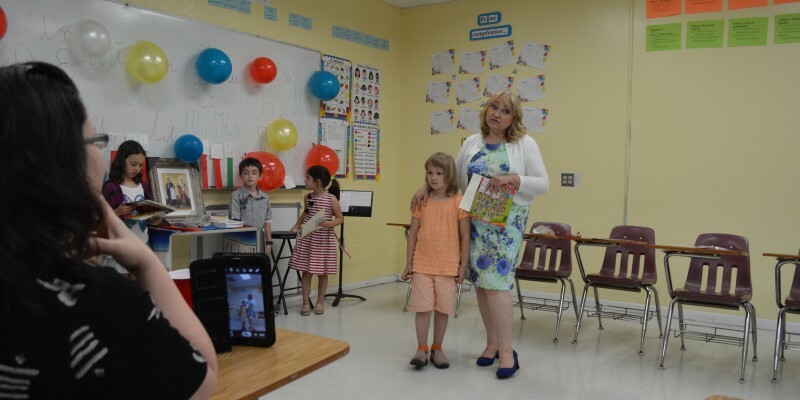 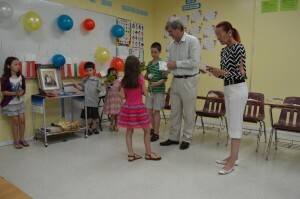 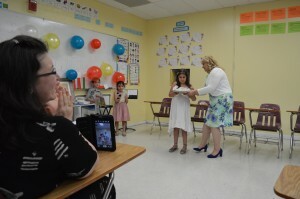 All first grade students from "Botev Academy" a Bulgarian language school in Washington DC area graduated successfully. 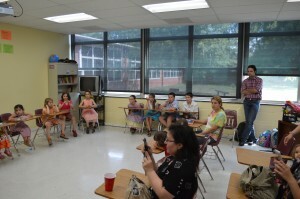 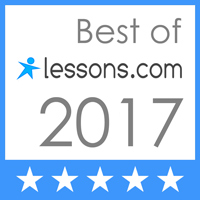 This was the most difficult grade turning the playing kids into diligent students. 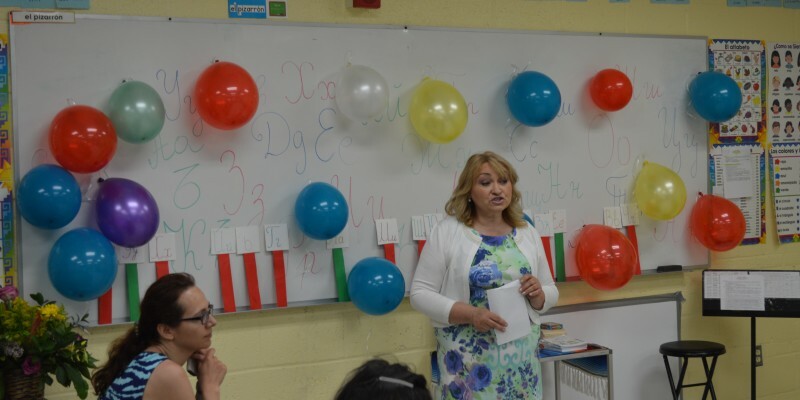 They know all the letters and are able to read and write in the difficult Cyrillic alphabet. 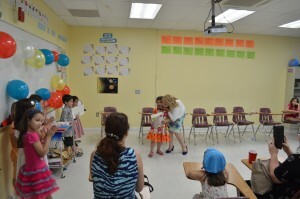 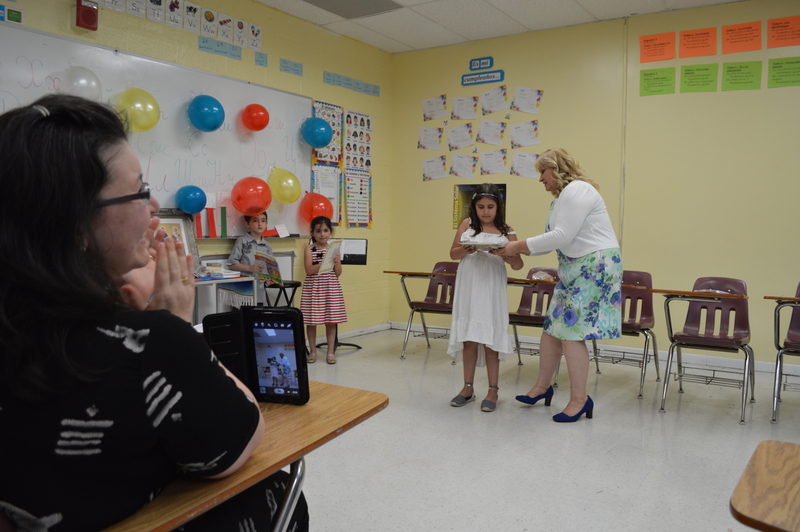 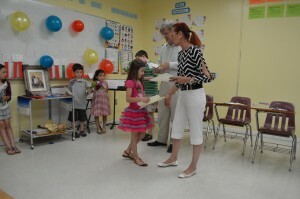 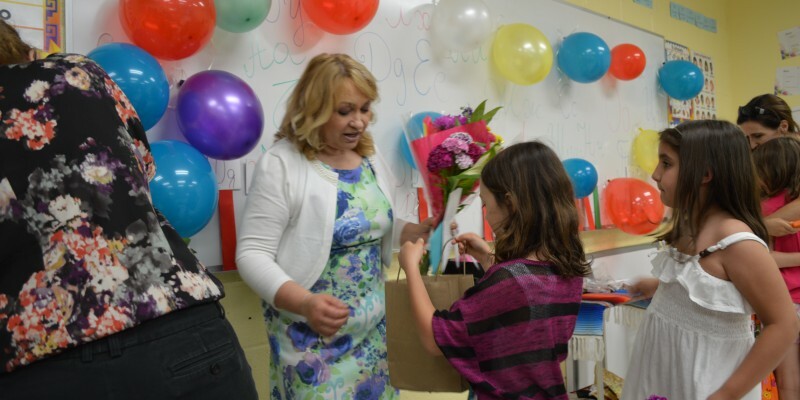 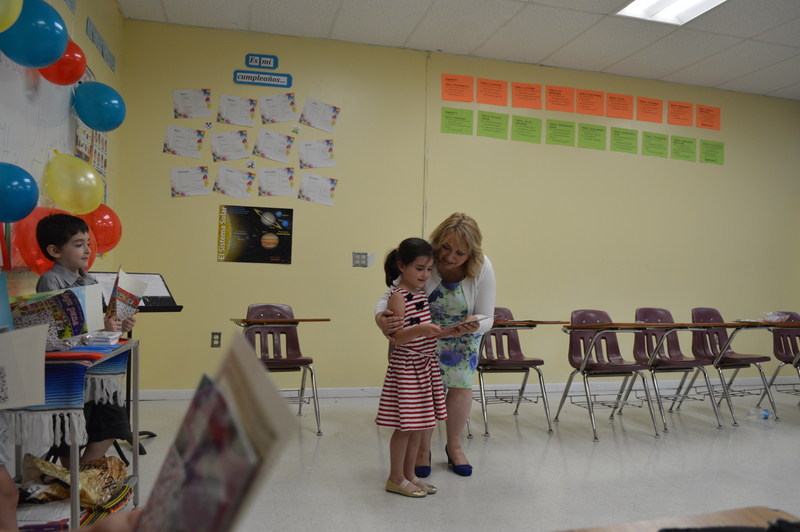 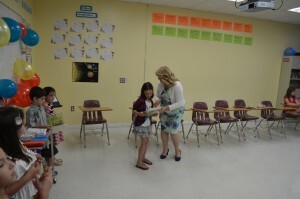 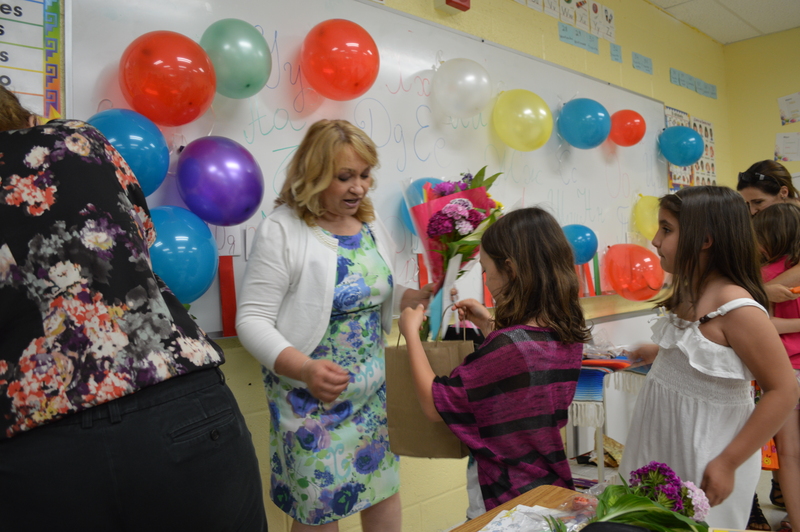 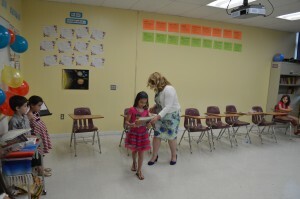 Every student received Certificate of successful graduation and compliments from the teacher Kristina Stoichkova. 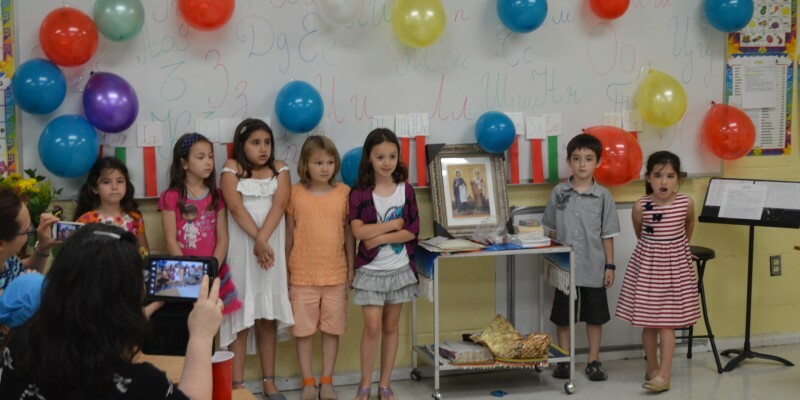 Winners of the competition "Bulgaria in Our Heart"